← Wacky Wednesdays – Whatchamakillit! Spangler’s 1970’s Zodiac Pops, Super Pops & Big Suckers! 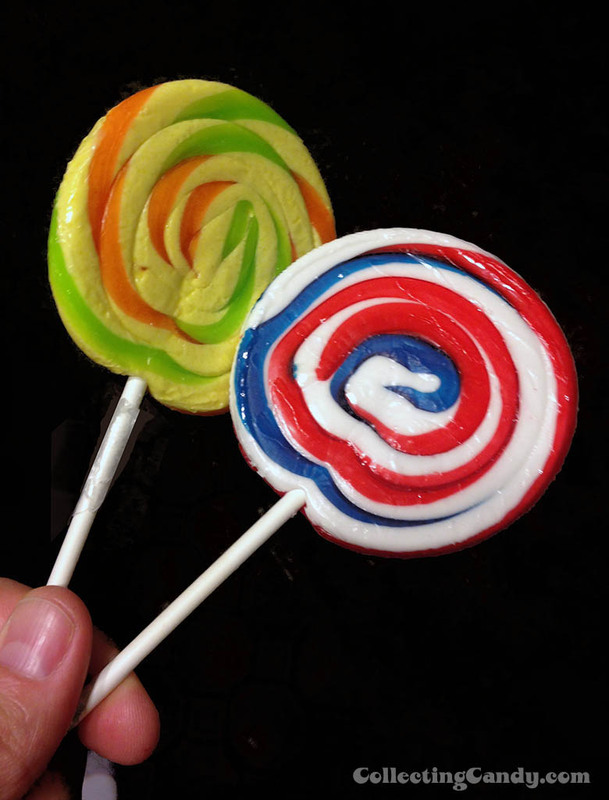 One of the more clever uses of cellophane in candy packaging had to be when confectioners started utilizing the protective wrapping as a kind of catch-all canvas for lollipops. 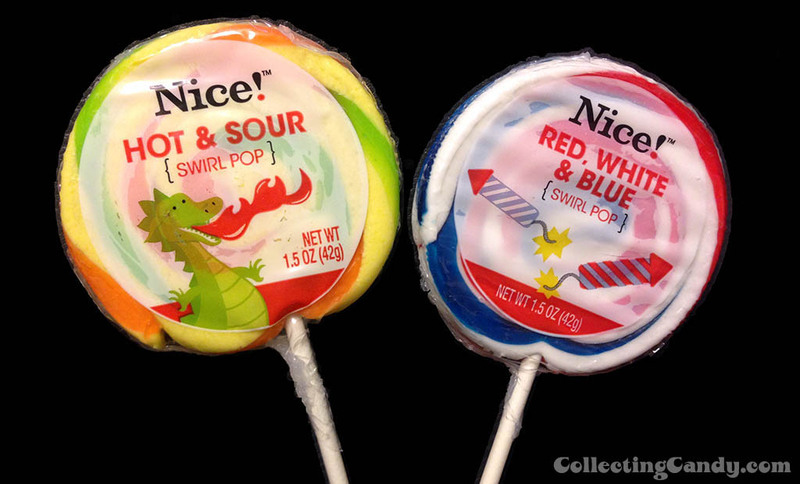 By printing up a custom cellophane wrap, they could turn that lollipop into whatever design or fad they thought would sell best. Such was the case with Spangler’s Zodiac Pops. In the wake of the counter-culture revolution of the 1960’s, the signs of the Zodiac were more than just the basis of a pickup line – they were a fashion statement and pop-cultural phenomenon. I recall my mother placing a good bit of Zodiac-emblazoned artwork around our house in the 1970’s and as a child I found the imagery compelling and curious. 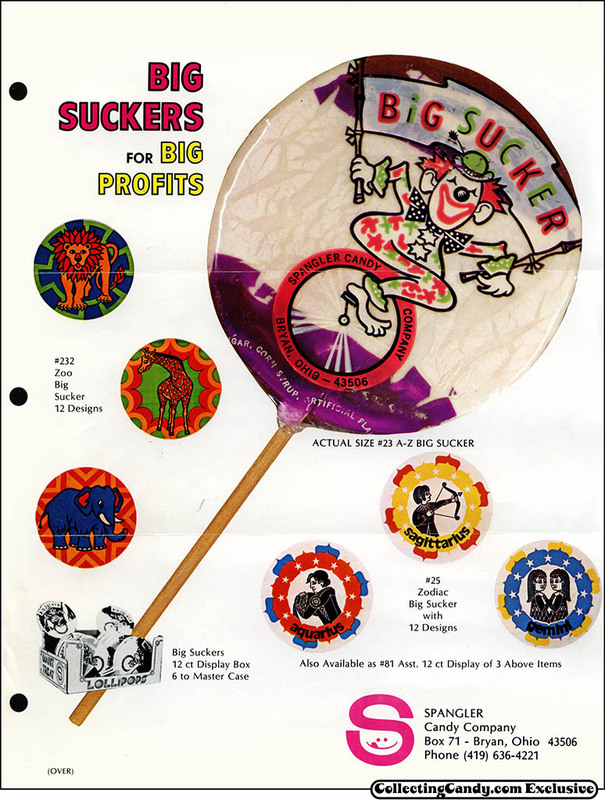 Having experienced that popularity firsthand, I was not surprised when I recently discovered that during this era, the Spangler candy company produced a line of Zodiac-themed “Big Pops”. I would imagine that those Spangler Zodiac Pops looked pretty groovy on shelves. I’d love to find some of the Zodiac cello wrappers for my collection, though I’d guess that not many survived as opening the candy would have resulted in a good shredding of the cellophane material. It’s great to be able to see that trio of Zodiac Pops wraps in color. It’s also interesting to note the variety and scope of the other styles they were using. 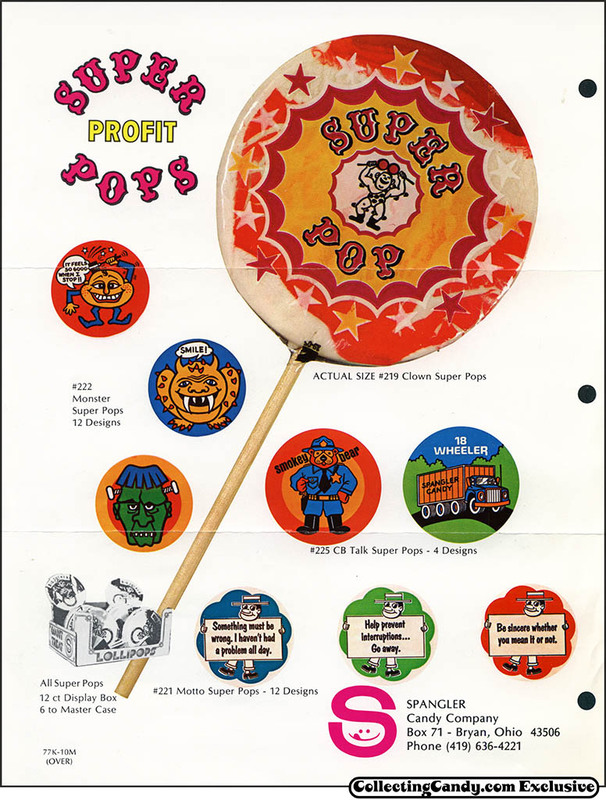 For instance, the “CB Talk Super Pops” are a great reflection of the huge CB Radio cultural fad of the 1970’s. And that’s everything for today’s look back at Spangler’s 1970’s Zodiac Pops (and Super Pops and Big Suckers). This entry was posted in 1970's, Hard Candy and tagged 1970's, 1970's candy, 70's, candy collecting, candy collection, candy collector, candy wrapper collection, candy wrapper collector, collectible, collecting candy, confectionery, confections, Dum-Dum, lollipops, packaging, pops, Spangler, suckers, sweets, vintage candy wrapper, wrapper, Zodiac. Bookmark the permalink. 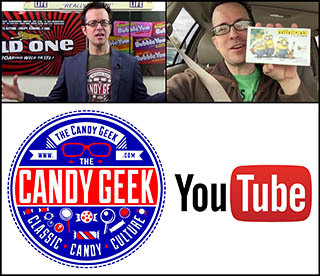 1 Response to Spangler’s 1970’s Zodiac Pops, Super Pops & Big Suckers!